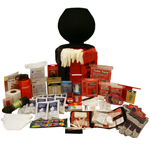 These are among our best emergency kits! 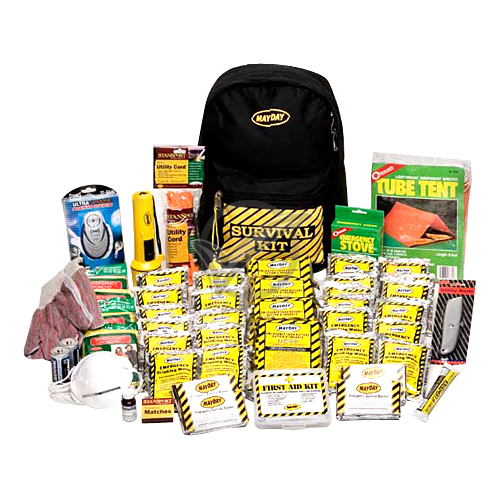 This survival kit is perfect for when disaster strikes. 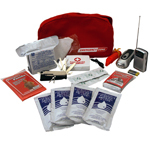 Each pack provides enough supplies to survive for at least 72 hours. 4 of Each: Food Bars, Blankets, Dust Masks, 3-Pack of Water, and Ponchos20 lbs.